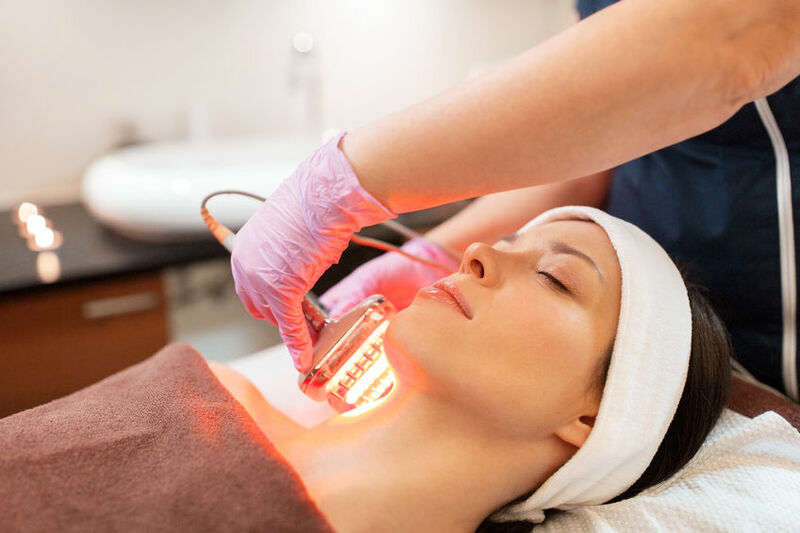 The Refresh Oxygen Acne/Pore Reducing facial + LED Light Therapy is a great combination treatment for acne prone oily skin. The Jet Clear oxygenates, hydrates, exfoliates, micro-circulates and cleanses simultaneously. 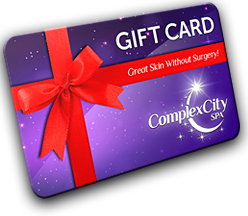 The Salicylic acid helps to dissolve impurities and reduce pores. 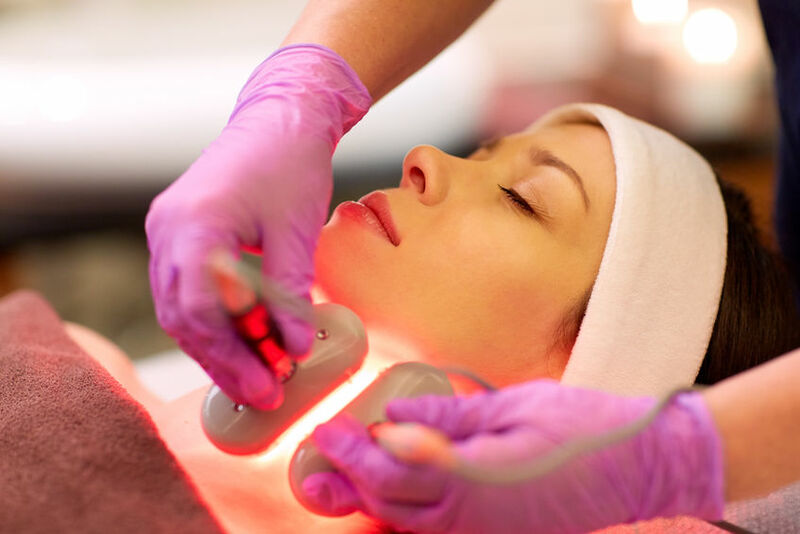 The diamond tip microdermabrasion gets rid of dead skin cells, stimulates collagen and deep cleanses the pores evenly without causing any pain or damage. 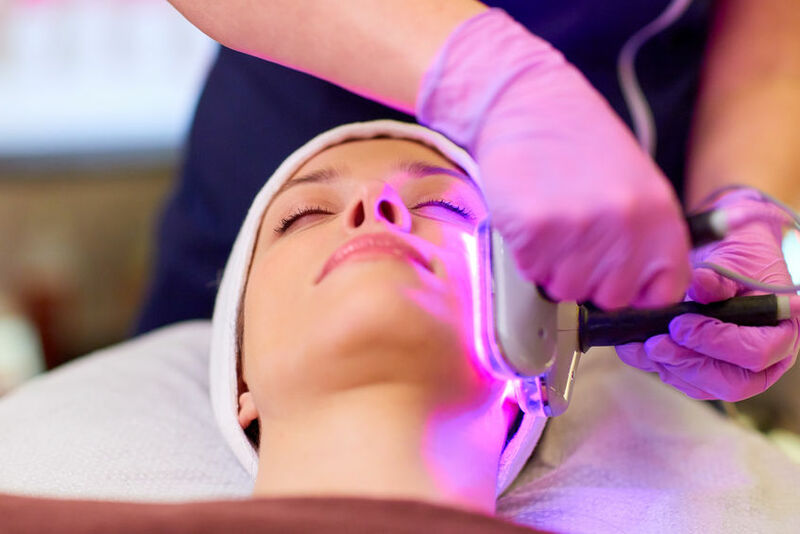 The LED Light Therapy kills the bacteria that forms acne and stimulates collagen. This combination treatment is the ultimate deep cleansing facial.